Each year we host two parent information sessions for parents of year 10 and year 12 students. These two events are intended to help demystify university preferences and the TISC process. You’ll have plenty of opportunities to speak with Curtin Sarawak experts from admissions, scholarships, university support services and study areas. Begin the evening by attending our expo where you and your child will have the chance to talk one-on-one with faculty representatives about specific courses and relevant subject prerequisites. 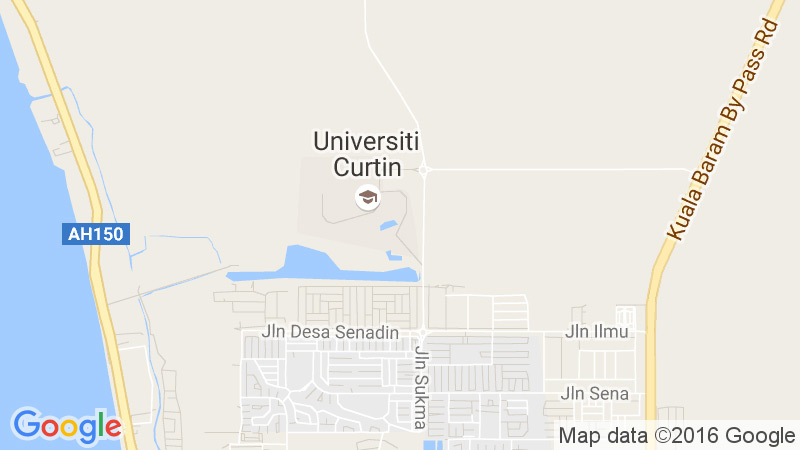 Current students will also be available to talk to you about their university experiences and studying at Curtin. Register for the 2016 Parent Information Sessions.